The DeltaFlex time correlated single photon counting (TCSPC) system is one of our Delta series of next generation time correlated single photon counting lifetime instrumentation. 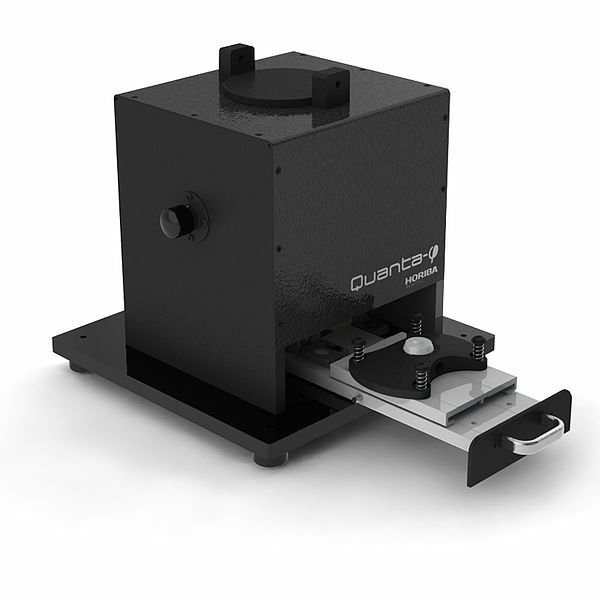 The DeltaFlex offers the ultimate in flexibility. 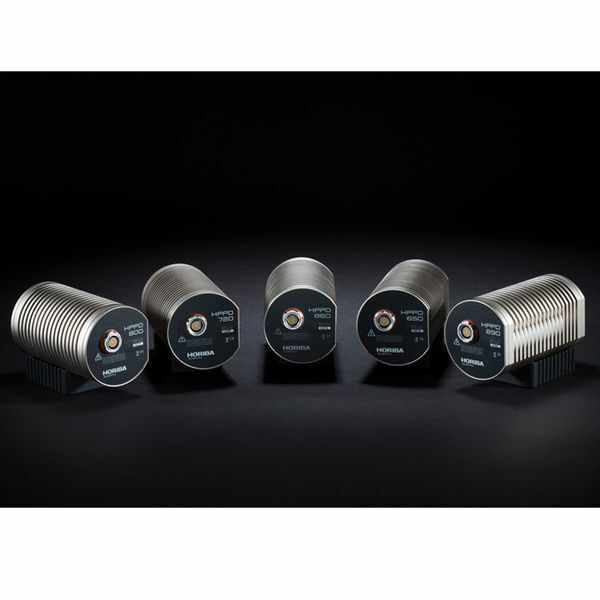 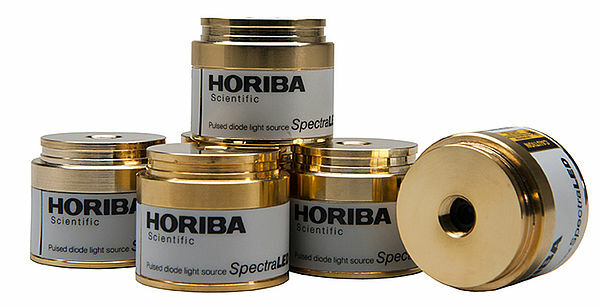 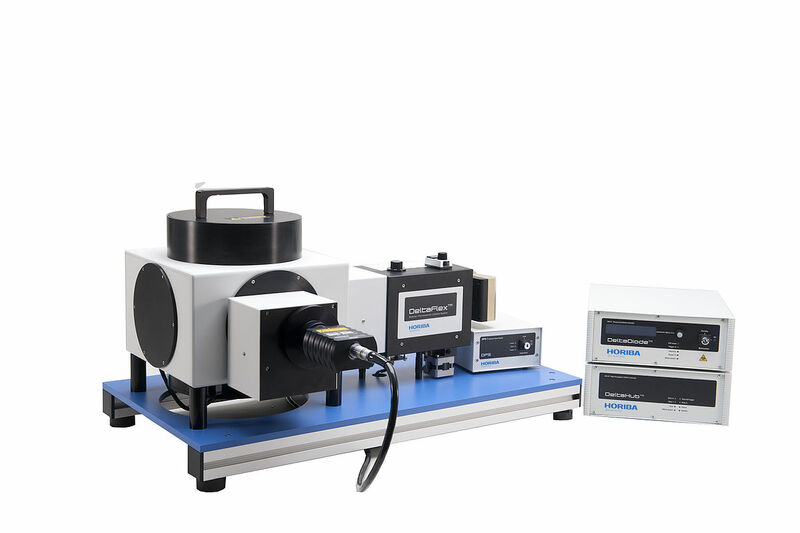 This system is designed for the measurement of luminescence lifetimes ranging over 11 orders of magnitude, without the need to change cables or cards. 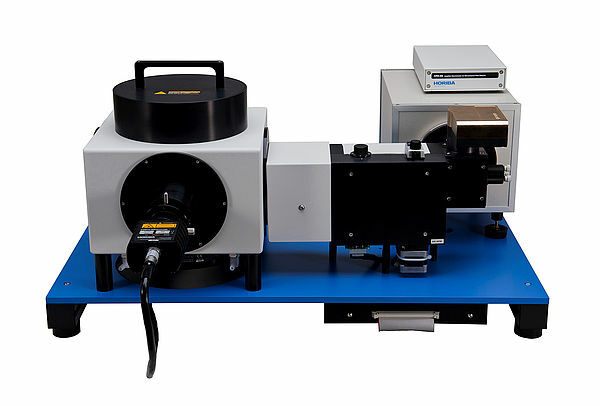 The heart of the system is the DeltaHub timing electronics, which offers nearly lossless counting and allows for the measurement of lifetimes from 25ps to 1 second. 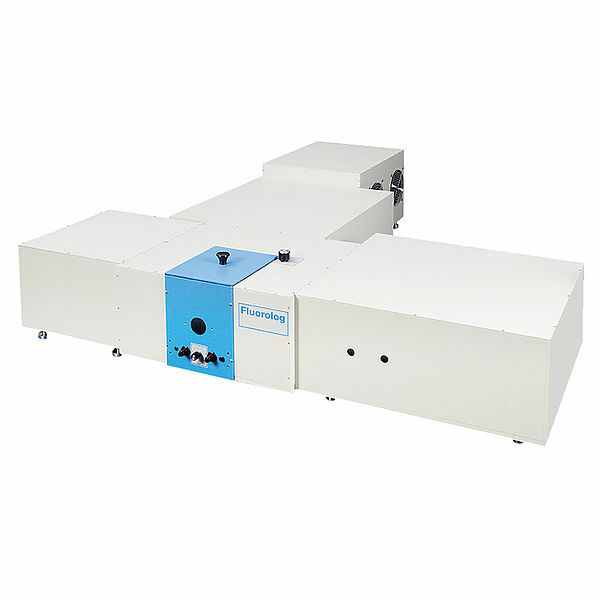 Comprised of our high repetition rate sources, high speed detectors and ultra-low deadtime electronics, the DeltaFlex enables fast and efficient acquisition of lifetime data. 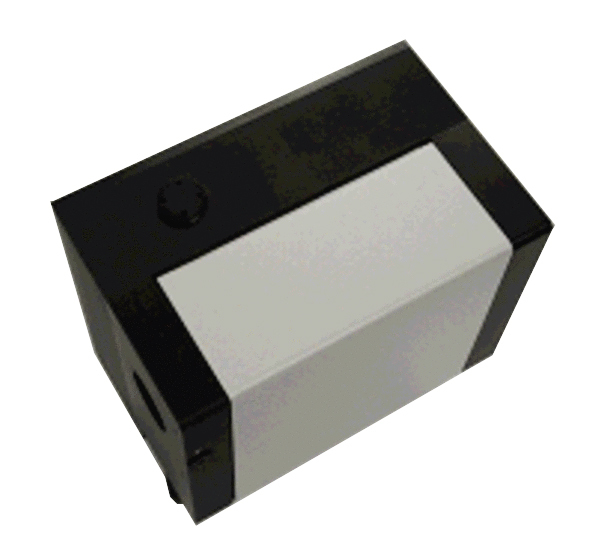 Our new F-Link bus brings simplicity to modularity. 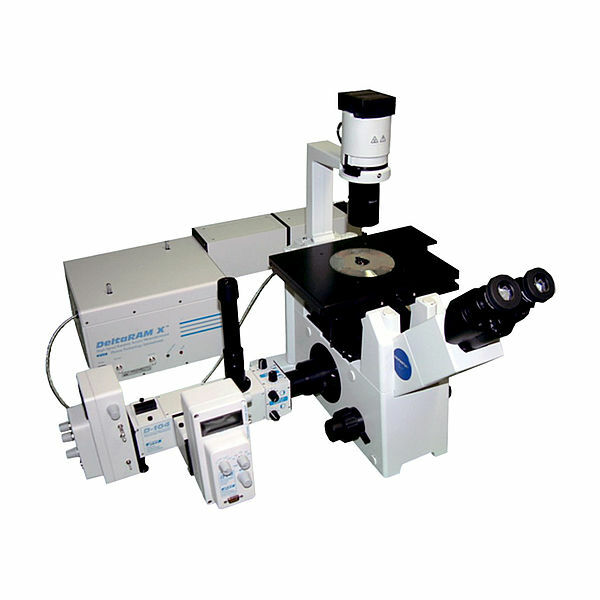 Simply add any component to the instrument and the system automatically detects the new addition making it accessible from the software. 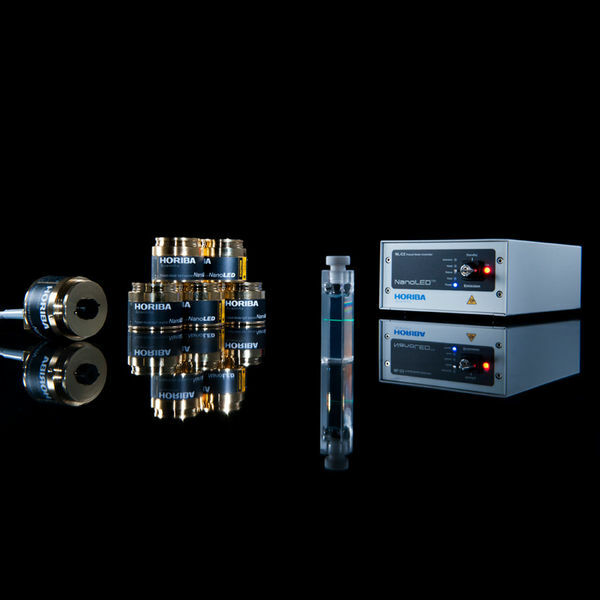 The DeltaFlex system uses our interchangeable range of DeltaDiode excitation sources, DeltaHub timing electronics and PPD picosecond detection modules. 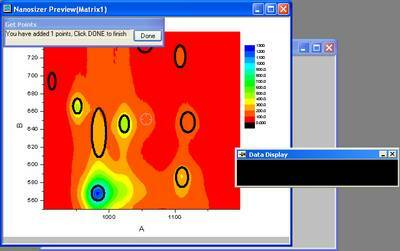 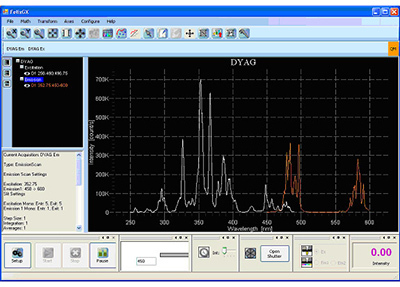 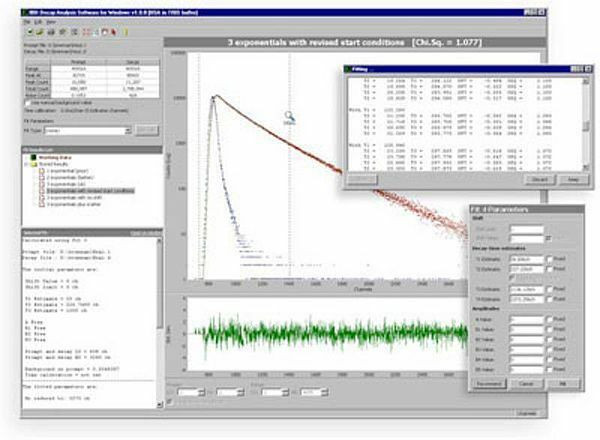 Add excitation and/or emission monochromators for wavelength selection and complete spectral collection such as TRES. 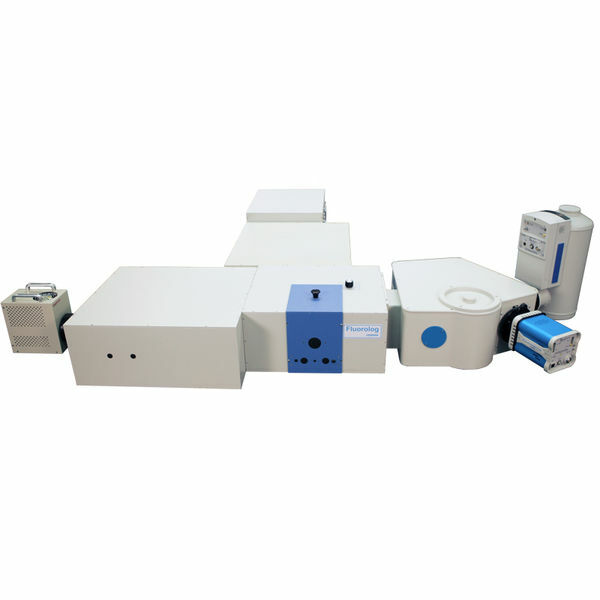 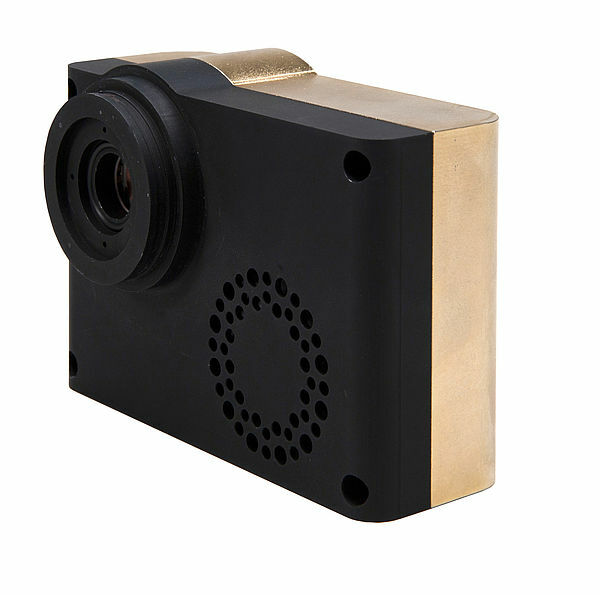 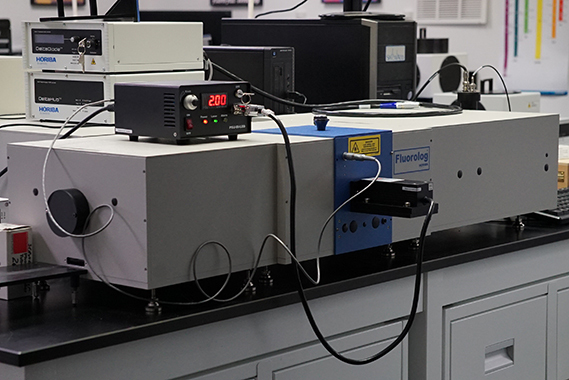 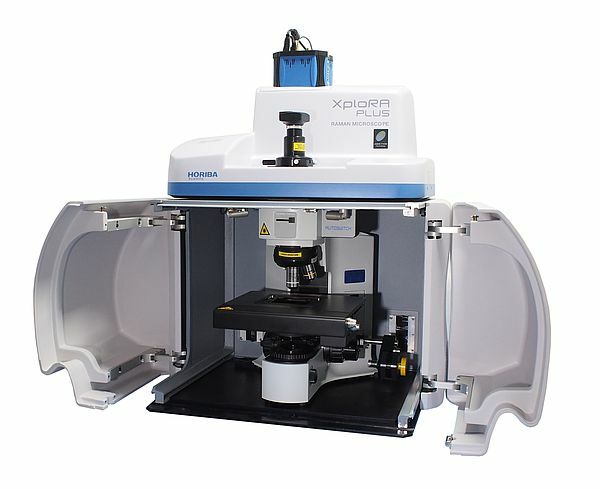 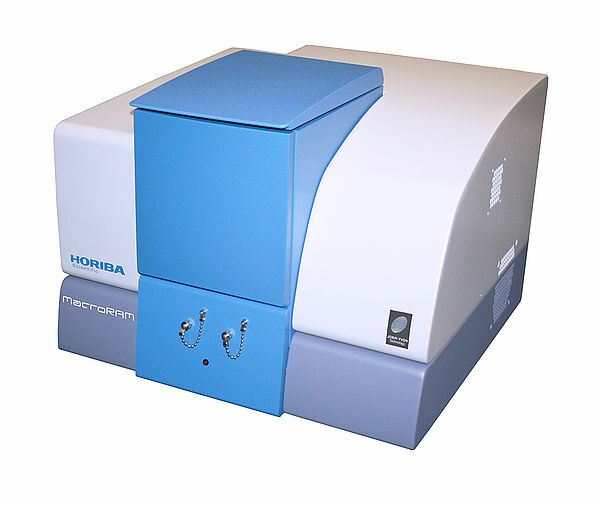 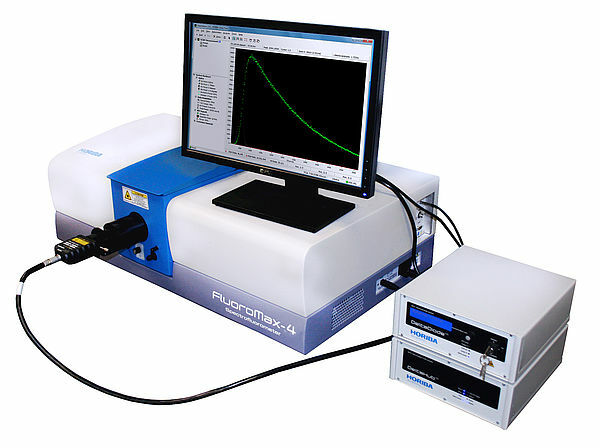 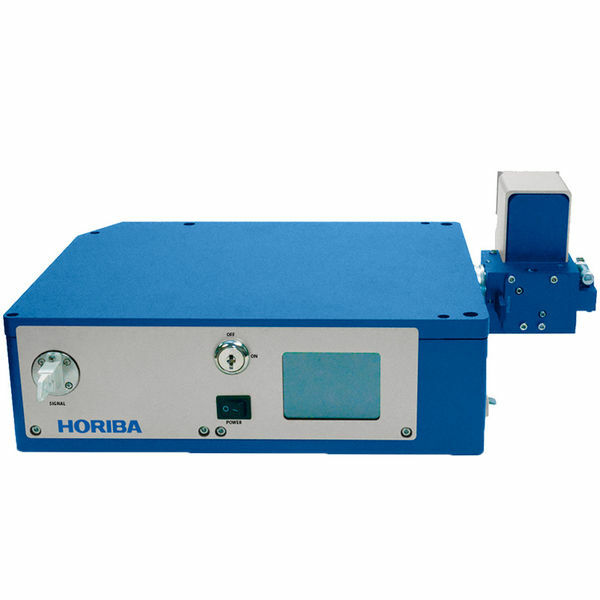 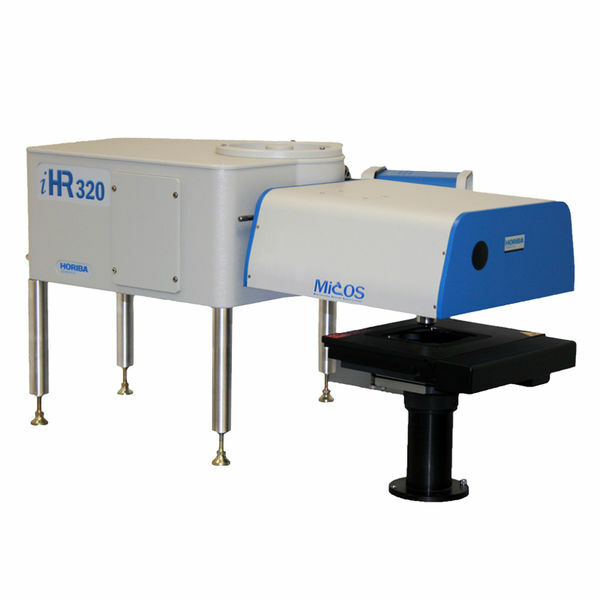 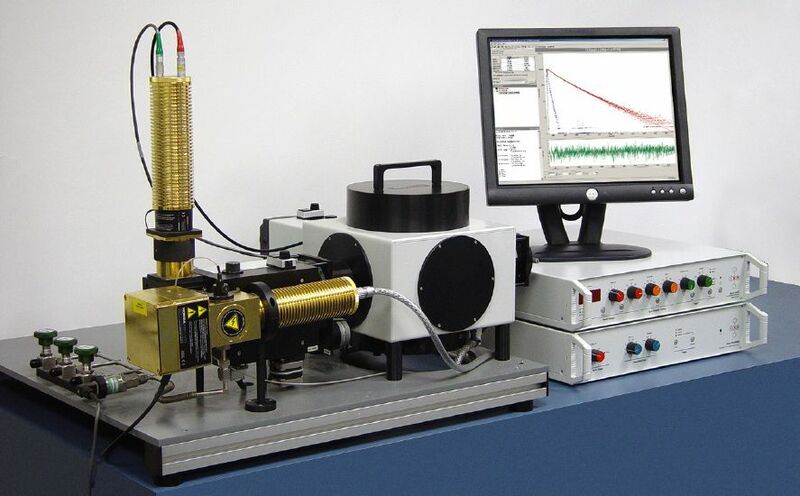 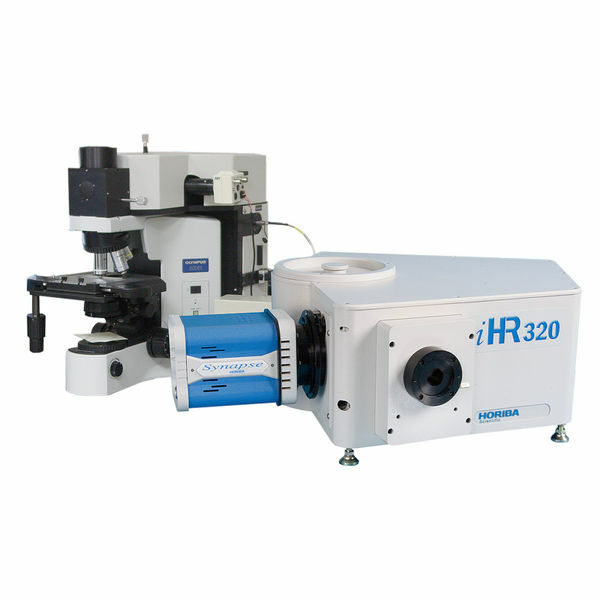 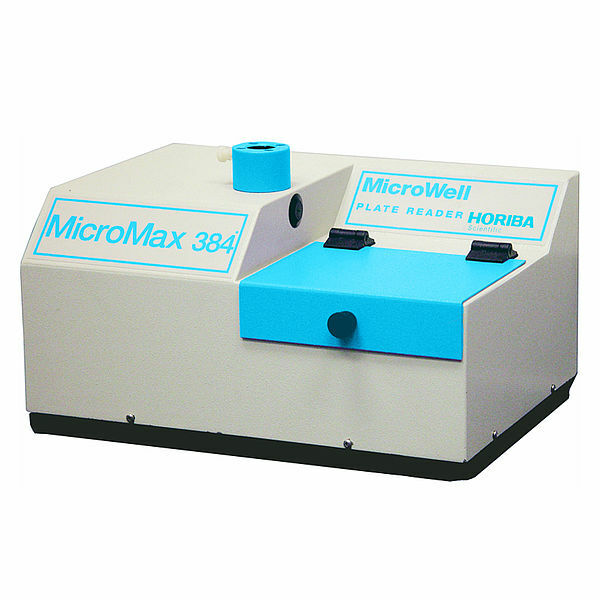 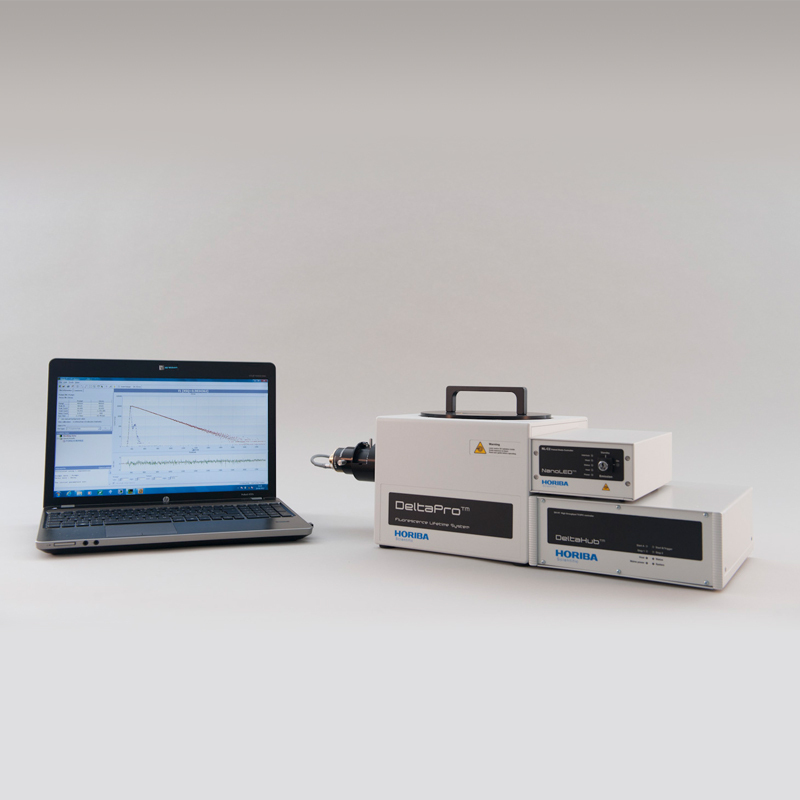 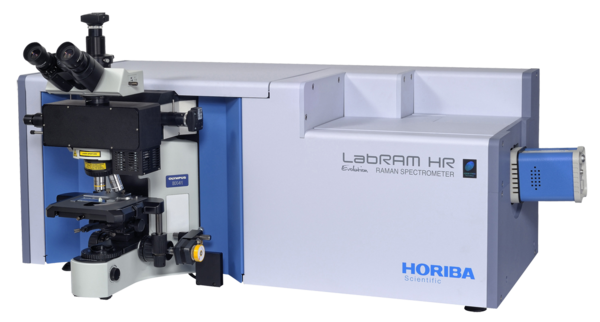 Our TDM-800 monochromator is specifically designed to give low temporal dispersion. 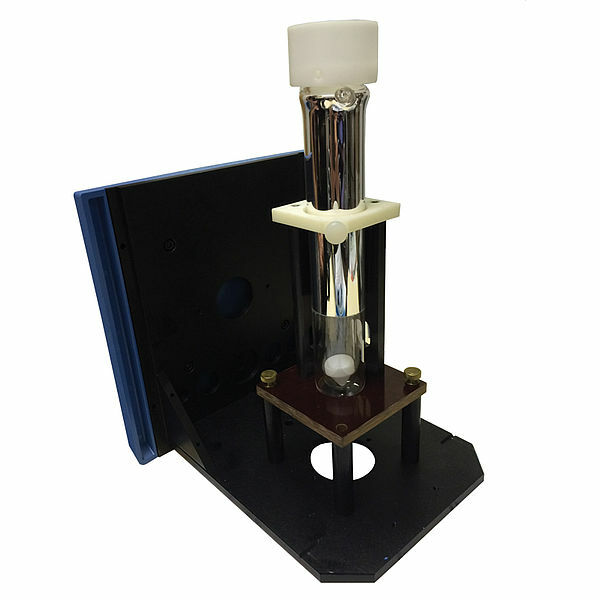 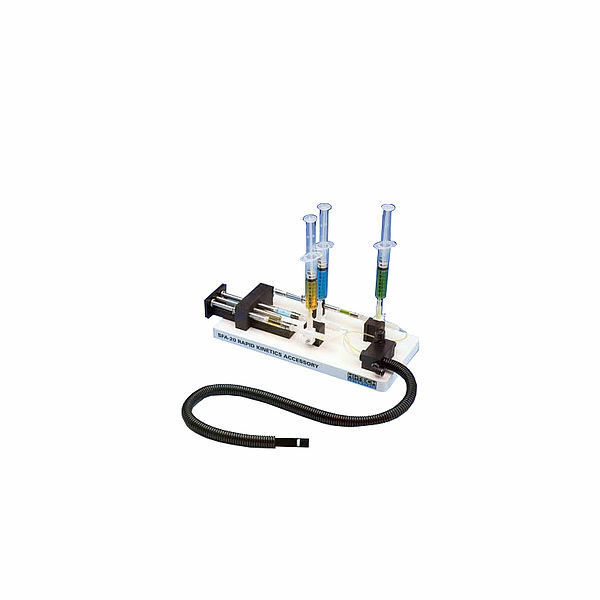 Systems are supplied with a sample holder equipped with a digital temperature sensor and magnetic stirrer. 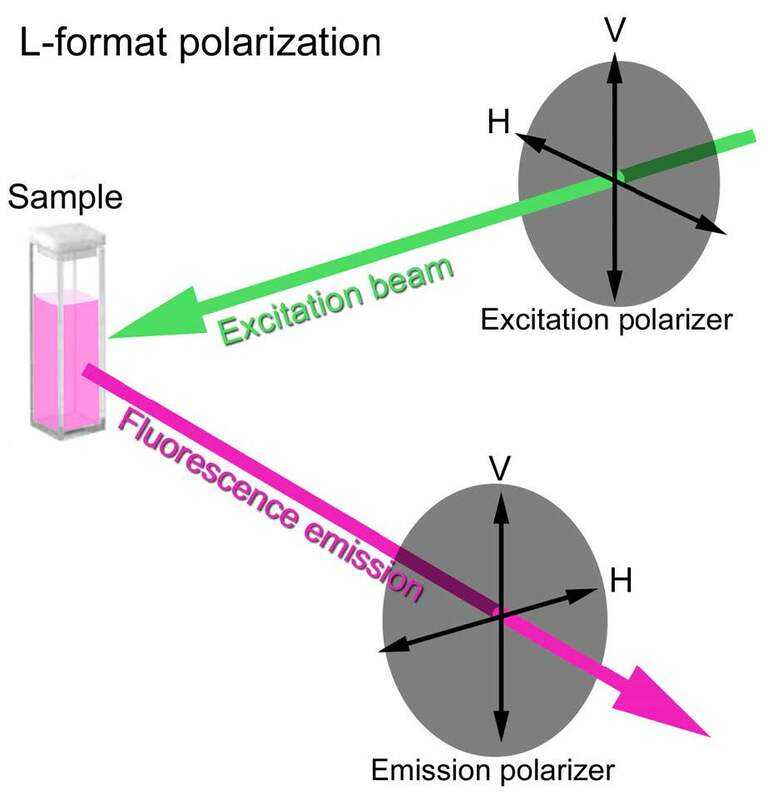 Certain fluorescent molecules, known as molecular rotors, can be employed to estimate the local (nanoscale) viscosity in microheterogeneous systems by measurement of their fluorescence lifetime. 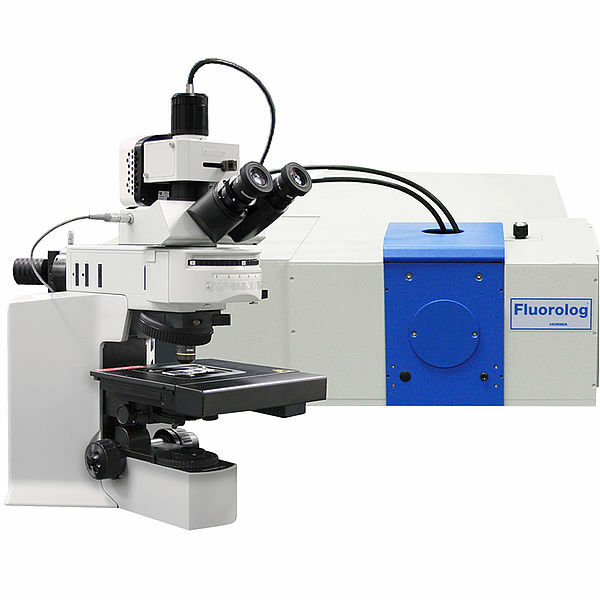 This can be advantageous over the usual fluorescence anisotropy method, as the measurement is simpler and faster to perform. 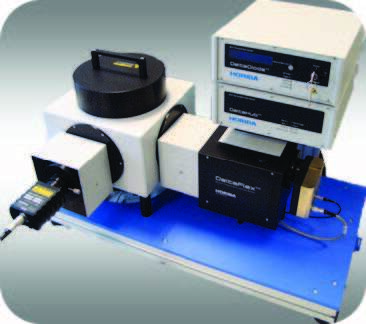 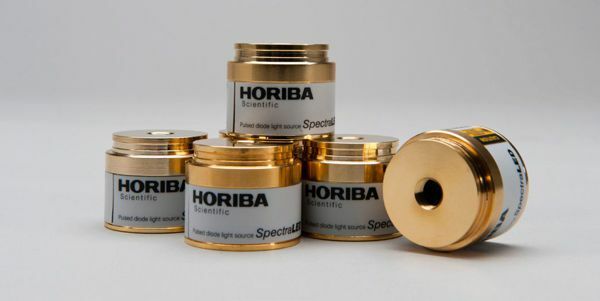 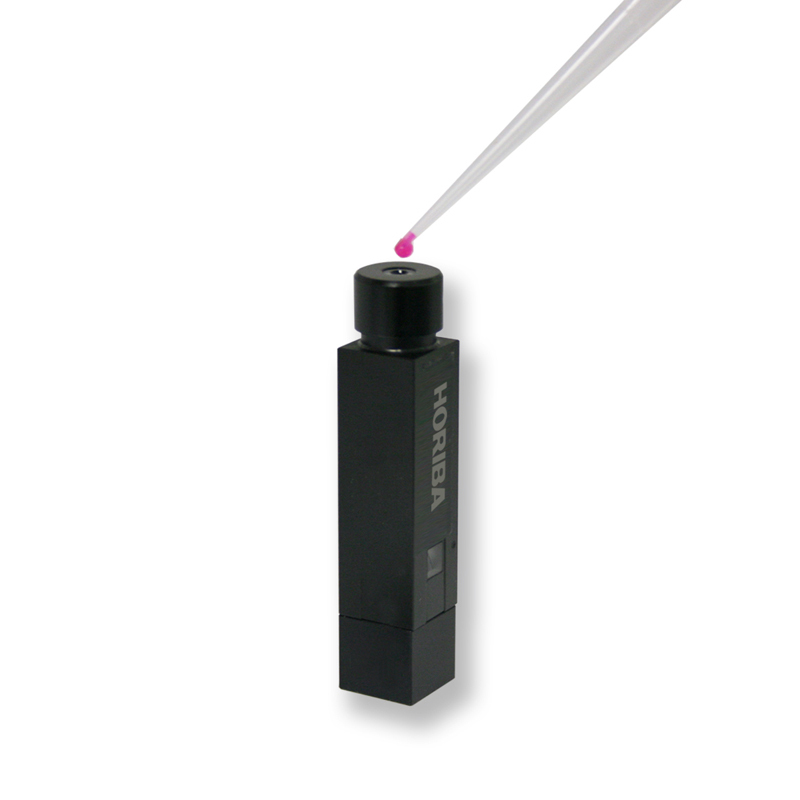 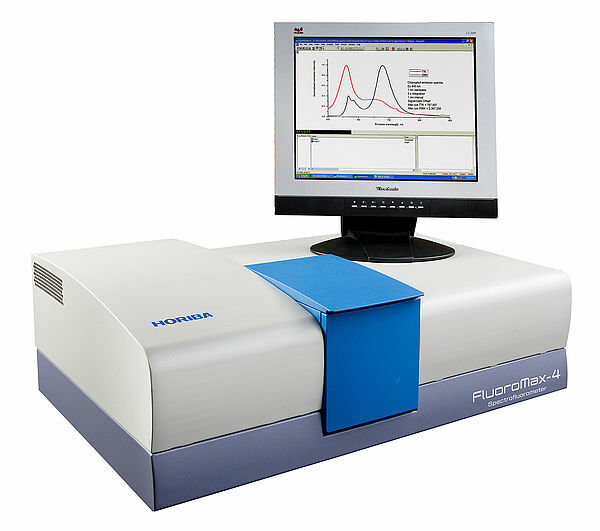 This is demonstrated using the HORIBA Scientific TemPro fluorescence lifetime system to monitor the gelation of silica produced using the sol‐gel technique.